PlayStation VR won’t be abundantly available at launch, thanks to high demand. 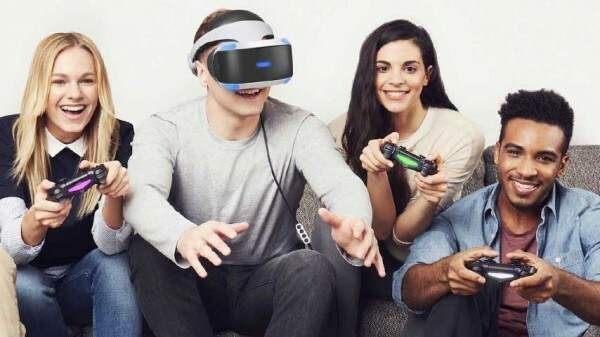 Sony has said that it’s PlayStation VR is in such high demand that the company expects shortages around launch. Sony’s Andrew House told CNBC that not being able to accurately predict consumer interest in virtual reality is part of the reason. “We have growing confidence that we’ll be supply constrained with this product, but we’ll do our very best to meet demand,” said the company’s president and group CEO. During its E3 conference earlier this week, the company confirmed October 13 as the release date for PlayStation VR. The headset was previously revealed to cost $400, though you will still need a PS Camera.